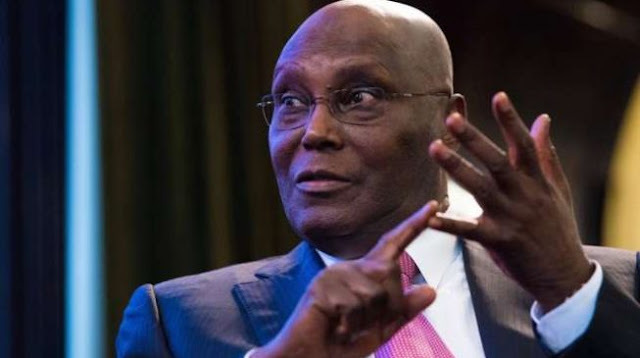 Presidential Candidate of the Peoples Democratic Party, PDP, and former Vice President of Nigeria, Atiku Abubakar has lamented the worsening state of insecurity in the country and called on the government to show more results in its responsibility to protect the people instead of blaming opposition politicians for its own failures. According to him, "our people deserve to be secure and should not be made to lose hope in the face of repeated violence from bandits who continue to defy government warning." "I'm disappointed by the recent allegations by the Buhari government that the PDP leaders are using the so-called looted funds to finance insecurity in the country. Blame game doesn't help the victims of the banditry in Sokoto and other places. The people want action and not official rhetoric", Atiku stated further. "Tell me why we should kill our own people in order to gain power. Tell me why the PDP should harm the very citizens whose support it needs to unseat the incompetent APC administration", he queried. "Between 2014 and 2015, the APC leaders used conspiracy theories to gain power by accusing former President Jonathan of financing Boko Haram, and today they are using the same conspiracy theories against PDP in order to desperately hang on to power”, he reminded. Atiku however said that Nigerians are now wiser and can't buy the APC conspiracy dummy any longer because the government will be judged by its performance in the area of security adding that “patience with failure and despair is not an option for the voters”.